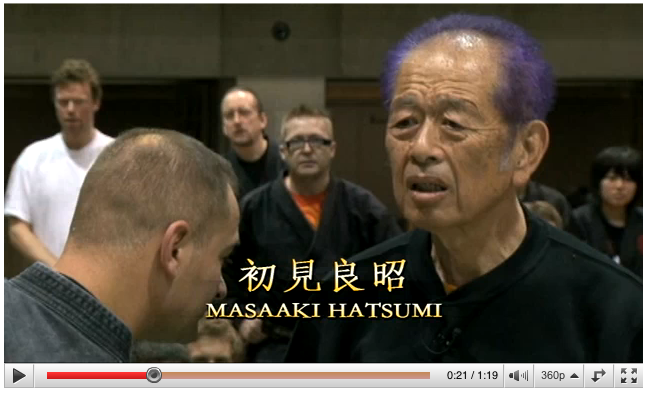 This is a preview with all twelve instructors from the Kaigousuru 2005 DVD, check out our web site for all our download files... http://budoshop.se/?p=1278. 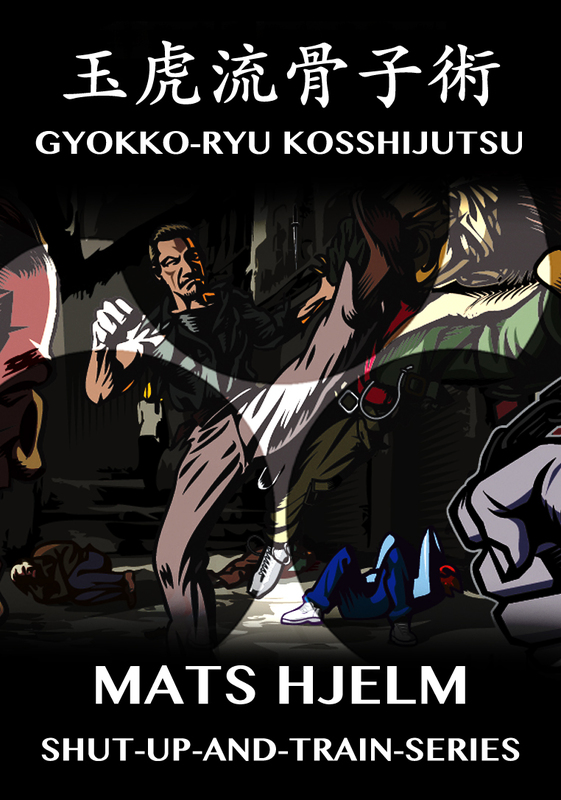 Trailer for the DVD. 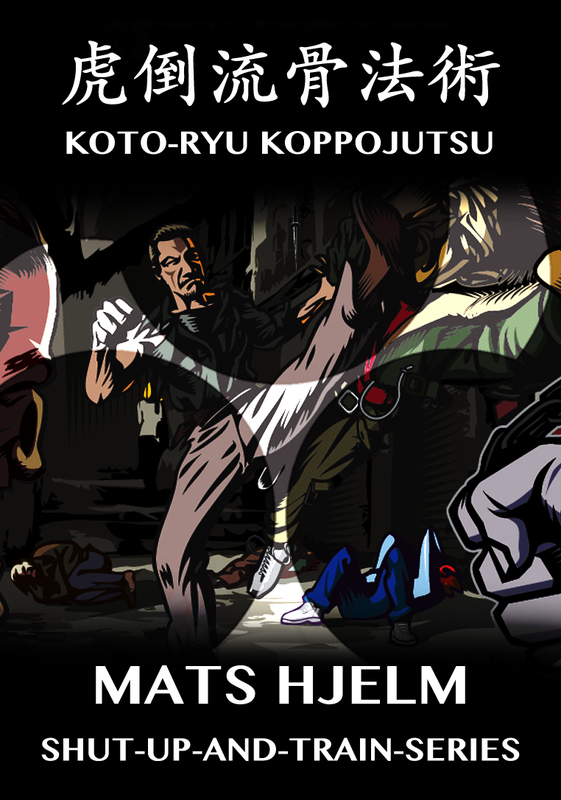 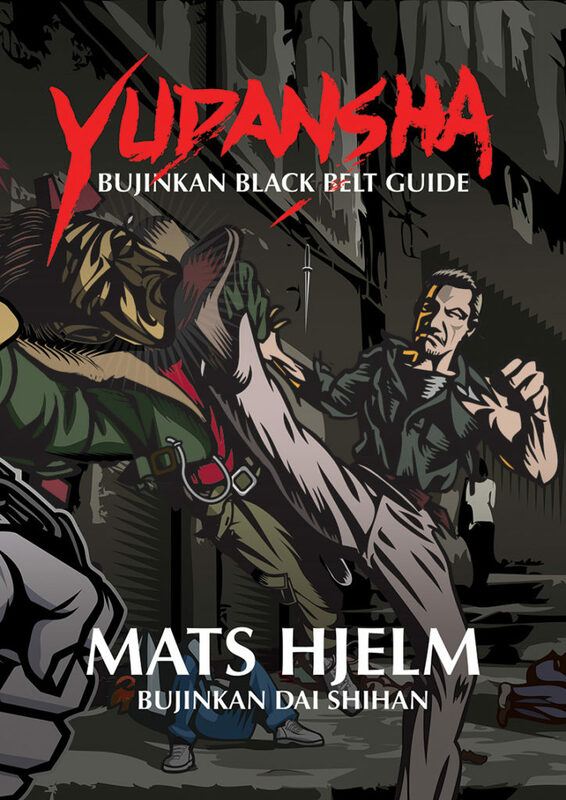 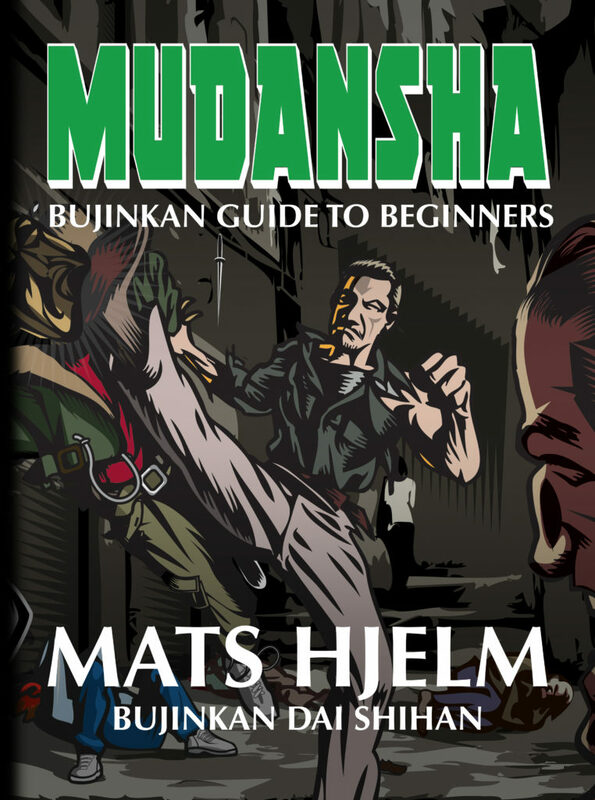 For more information see http:/www.budoshop.se.